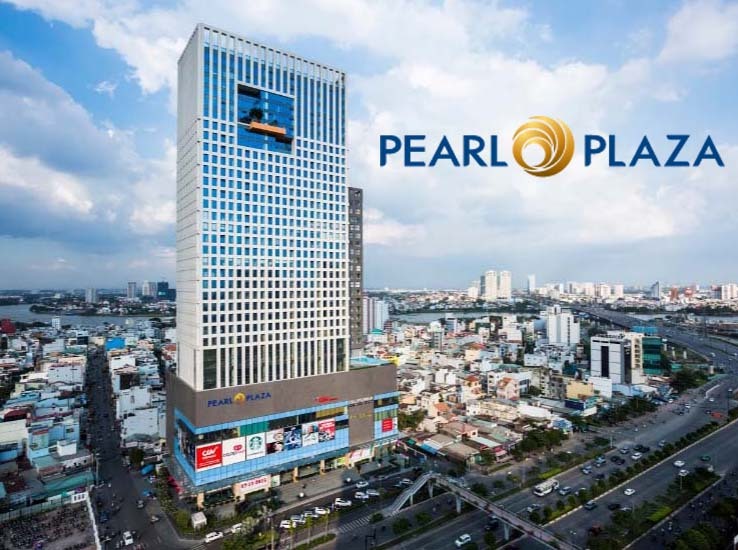 Invested with modern and advanced standards, Pearl Plaza project will provide high-class apartments with total area of 15,855 sqm, the office building with total area of 41,437 sqm and serves the shopping demands of the community with commercial center, supermarket, community service with usable area of 26,622 sqm. 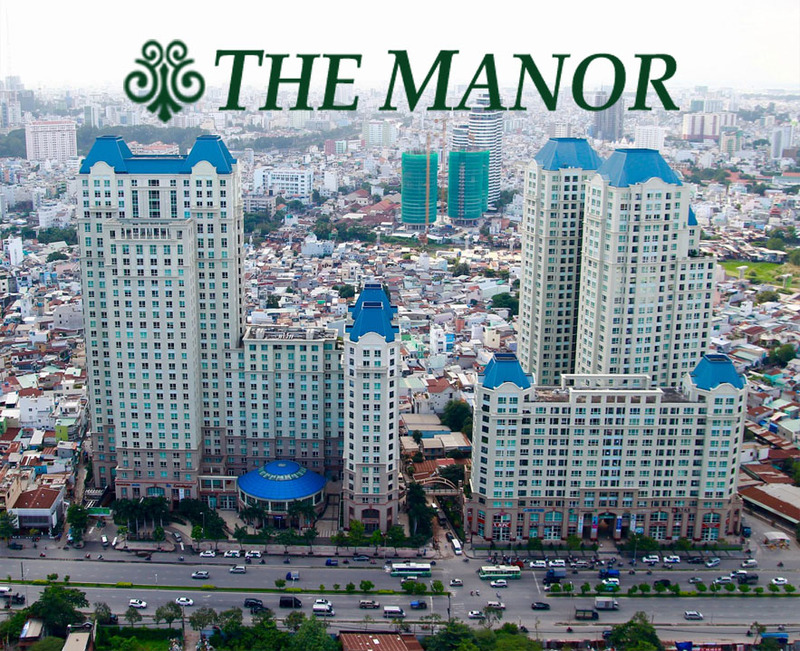 We have many options of Pearl Plaza 2-bedroom apartment with variety of areas and locations to meet all your needs. 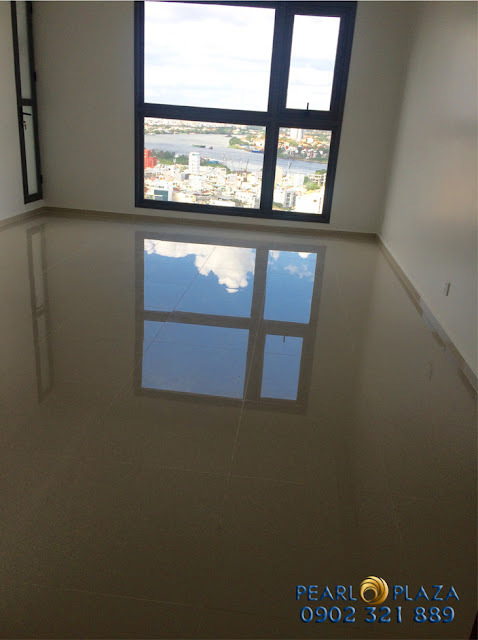 Pearl Plaza apartment is located at the corner of the two main roads that is Dien Bien Phu street and D2 street of Ho Chi Minh city to create the most convenient for you to quickly move to the neighboring districts. 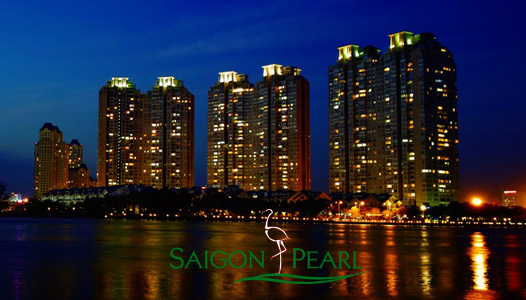 Pearl Plaza apartment has fresh living environment, modern architecture, clean and beautiful landscapes as well as beautiful and perfect vision of the Saigon River and Thanh Da Peninsula. 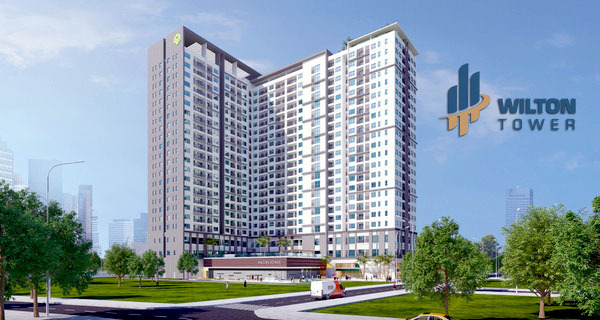 The Pearl Plaza apartment is designed with elegant and luxurious style with full of new and high-class furniture which is imported from overseas. 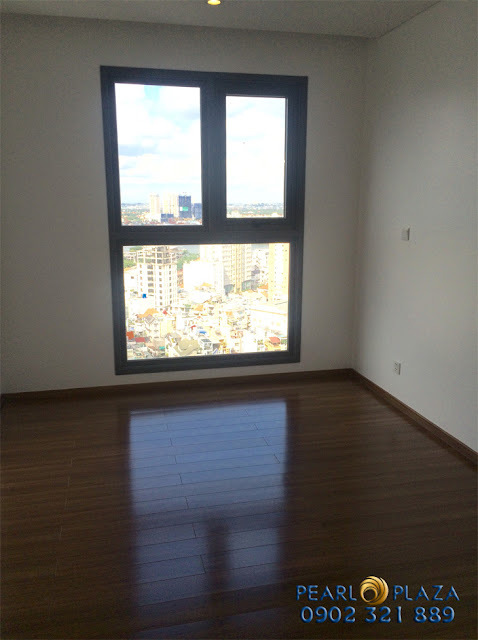 The fixtures are arranged according to feng shui style by the landlord to create a peaceful and warm space for tenants as well as bring the fortune, health and prosperity. 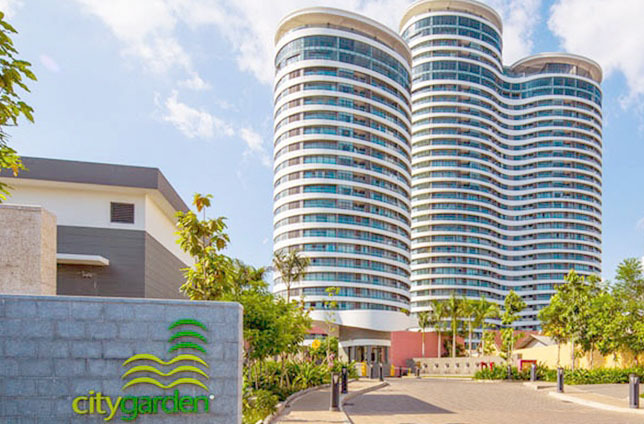 Parking lot, High-speed elevator, Cable television, Location in convenient traffic areas, Fire prevention system, Fiber optic cable, Surveillance camera, Power backup, Big lounge, Beautiful and airy scenery, Unique entrance, Wifi 24/24, Fitness center, Security system, Yoga classes, Amusement parks, Resistant wall, Delicate landscapes.